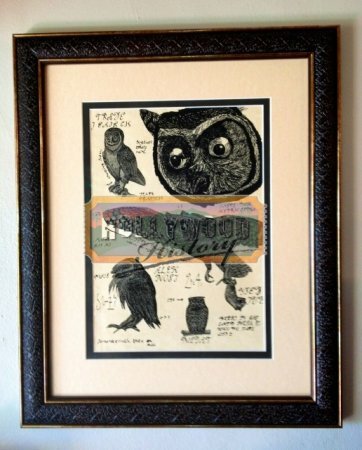 Harry's Framed Bedroom Owl Poster [HFBOP] - $0.00 : Hollywood History Online, Discover the Magic and Bring Hollywood Home! 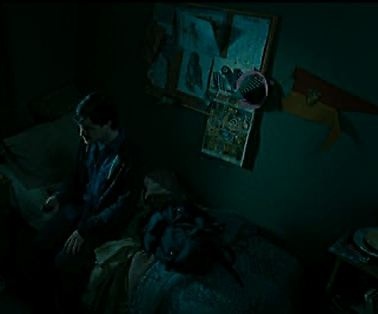 Harry, Ron, and Hermione search for Voldemort's remaining Horcruxes in their effort to destroy the Dark Lord as the final battle rages on at Hogwarts. 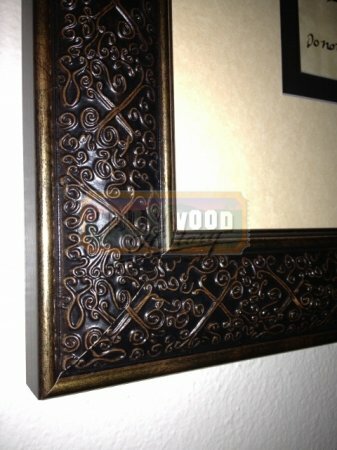 This is Harry's bedroom owl poster professionally displayed in an ornate frame, posters like this are seen in Harry's bedroom early in the film.